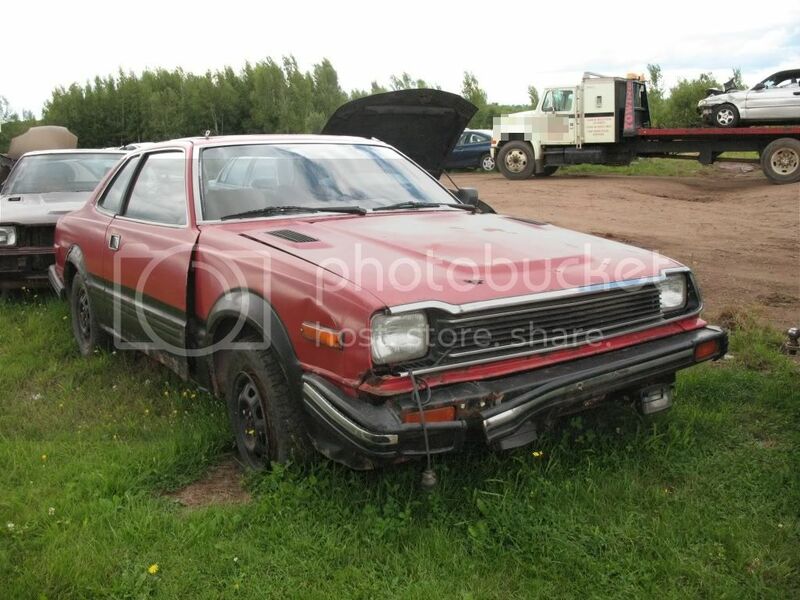 I finally bought these two old Preludes, the brown one is an '80 and the red an '82. Both run but the clutches are stuck on (clutch slave cylinders seized), and the most obvious problem is that the bodies are badly rusted. 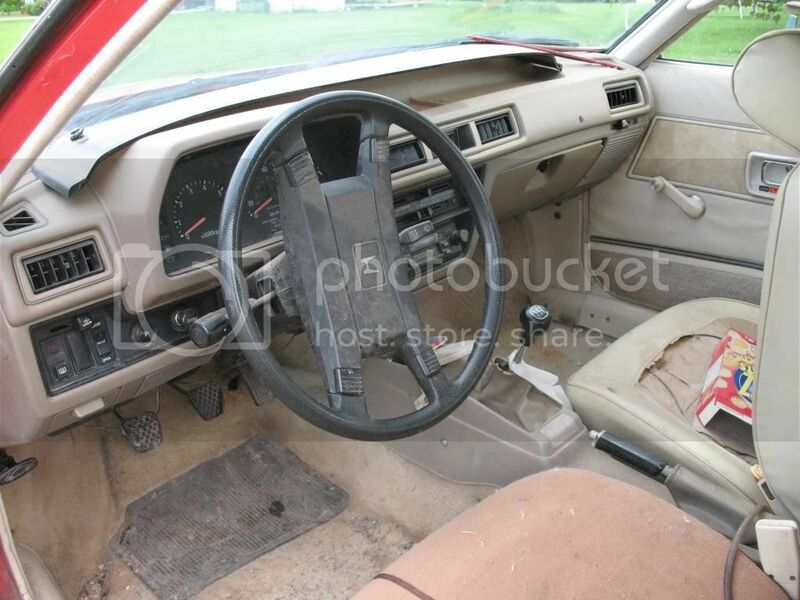 The interiors need a lot of work too. 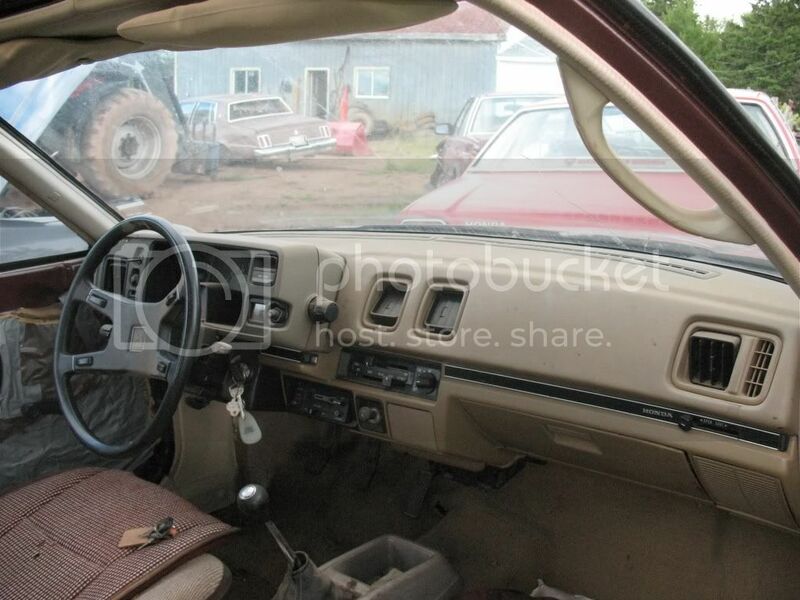 I had planned to use parts from the '80 to fix the '82, but I'm considering restoring both. 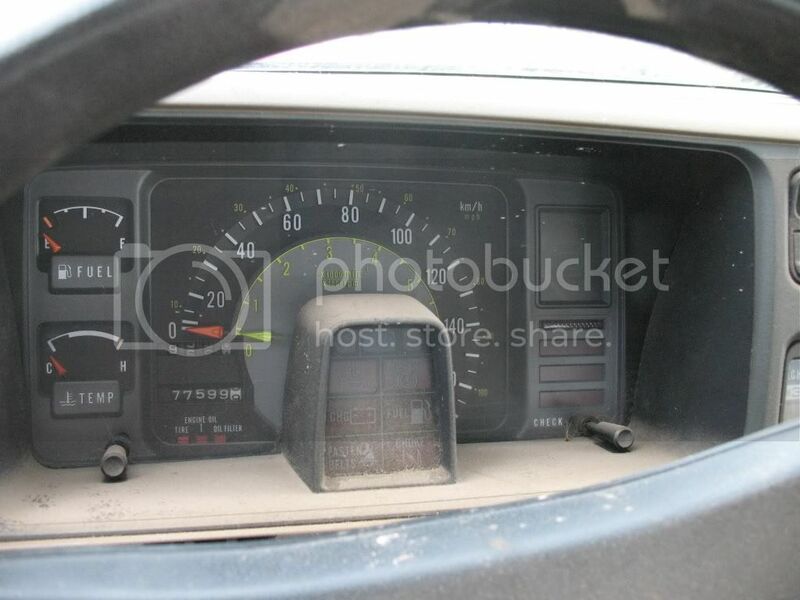 I especially love the dashboard on the '80, with the cool speedo/tacho combination. 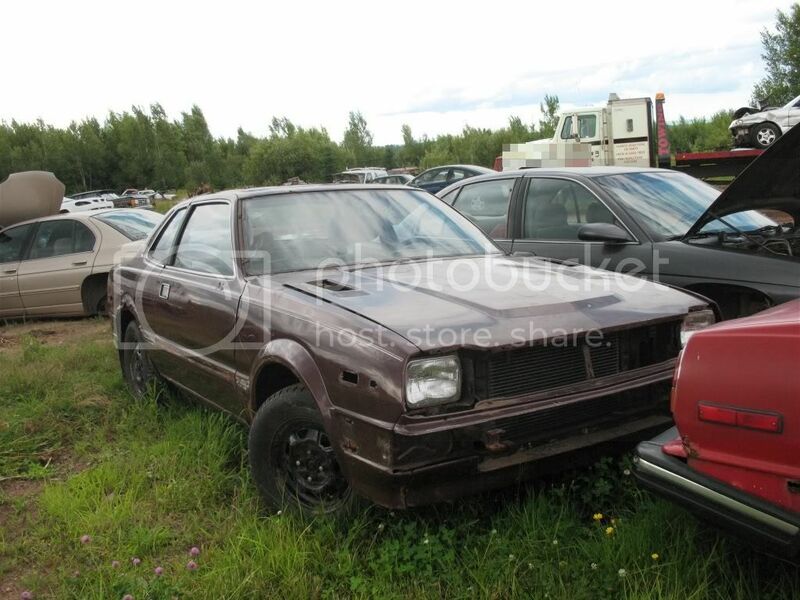 Below are some pictures, taken when these were still at the scrapyard. Had I not taken them, they would have been recycled by now. the speedo on that '80 is BALLINN!!!!!! i loveee how advanced hondas have been for their time! awesome, thanks for saving some preludes from certain death. keep us updated on your journey through revival. I love that speedo/tacho! Keep us up to date please!!! Good luck! good luck man, hope you can restore both of them in due time. so awesome. good luck with them. and thank you prelude savior! no your NOT! Don't lie. Paid $600 for the pair, including delivery. I think I got a bit of a discount because I buy quite a bit of stuff (mostly parts) from that scrapyard. After sizing up these projects, I estimate that it will take at least $750 apiece to restore these, including new windshields (which I priced for about $275 each). Hard to say how far I'll get, but I have every intention of restoring them both and then selling one (though it will be tough to choose which one!). It all depends on how my health holds up, when it's bad I can't do much of anything. 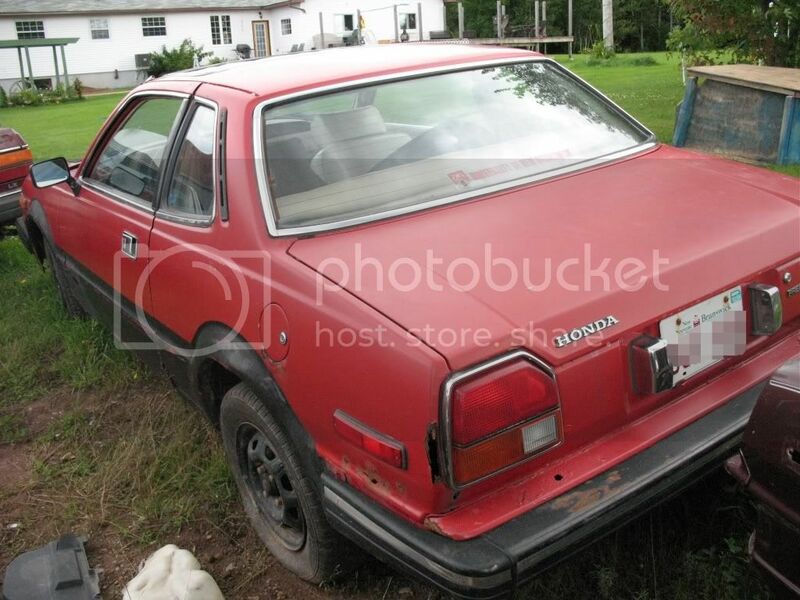 A 1980 was my first (of four and counting) Preludes and I loved that little car. A little engine that always could and actually was fairly spunky on the road and I still think the design holds up nicely today. Good luck on that restoration project! Wow, nice find and save bro. I'm excited to see how these cars turn out. Def keep us posted. Oh and yes that speedo/tacko combo is sick, lol.